Claudio X. Gonzalez Laporte, President of the Mexican Business Council, announced investments for US$33 billion in Mexico during 2015. 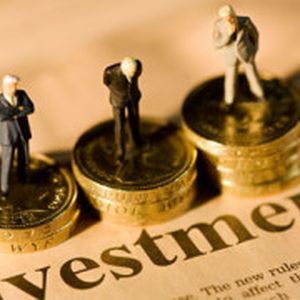 These investments are set aside mainly for the telecommunications, consumer products, mining, detail shops, chemical industry, auto parts, pharmaceuticals, banking, food, transportation, construction and infrastructure, technology and information sectors. The President Enrique Peña Nieto expressed that appropriate conditions exist in Mexico to invest, having an annual increase in employment generation, with 434,708 job positions during the first half of 2015. Besides, he also highlighted that the country is the fifth economy having a greater growth among the 20 biggest economies worldwide and reflecting a price stability with an annual inflation rate of 2.87%, a record low.